Your First Choice in Tree Care and Tree Removal. 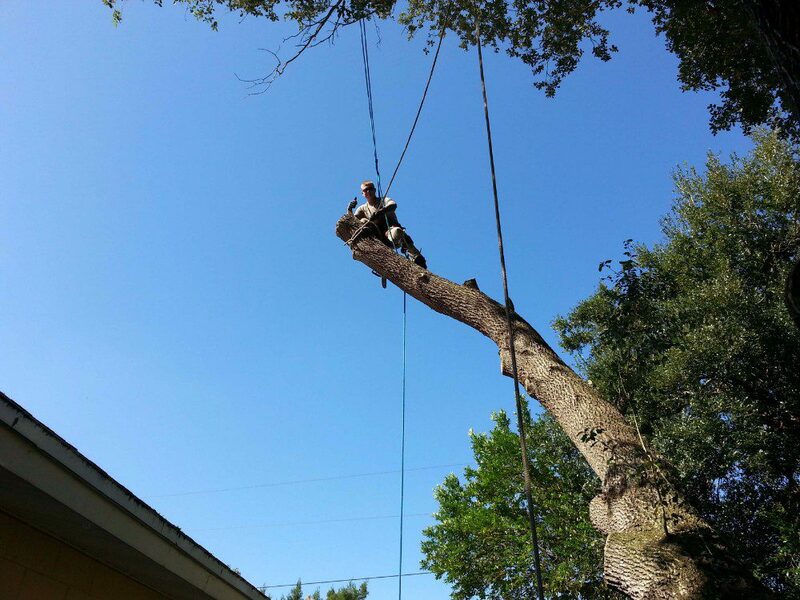 Tree Care and Tree Removal. We’re glad you found us! 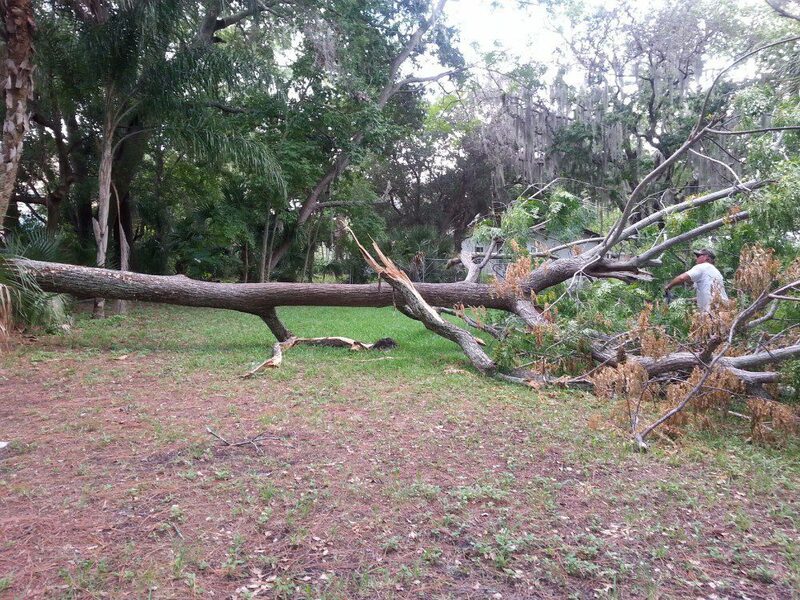 Serving our client’s needs through excellent tree care is one of our top priorities. Call us today for a timely estimate! 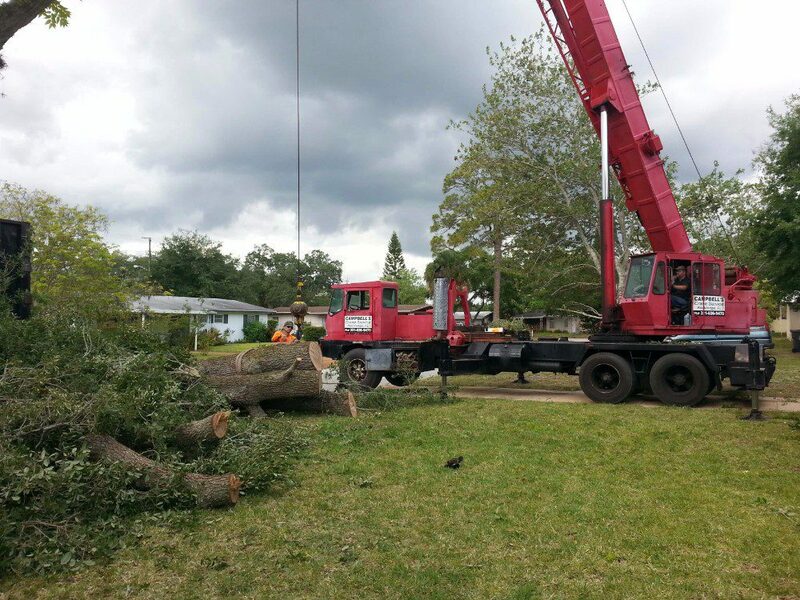 First Choice Tree Service of Titusville Florida specializes in Tree Trimming, Tree Care, Tree Removal, Tree Pruning, Stump Removal, Stump Grinding, Mistletoe, Dead Limbs, Oak Thinning & Oak Cleanout, Palm Cleanout, & Low Hanging Branches. We do it all! 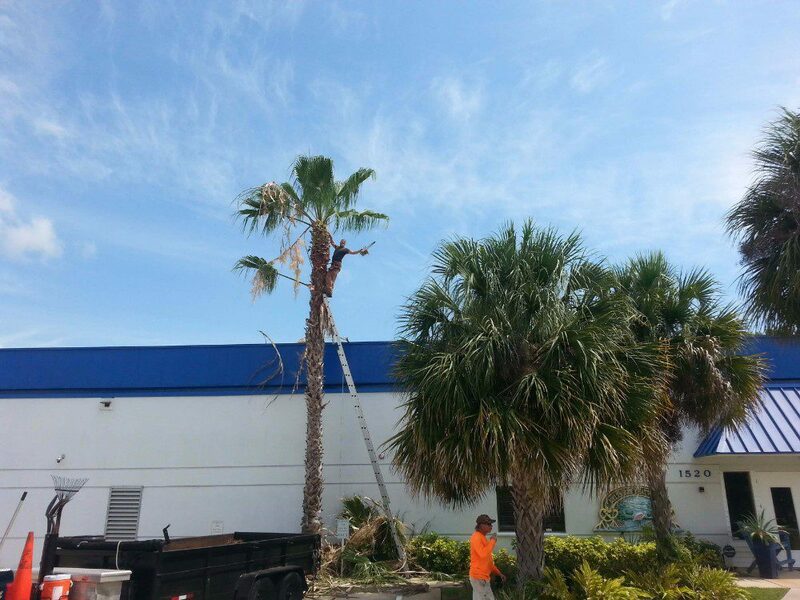 First Choice Tree Service is located on the Space Coast & provides tree care to Brevard County including Titusville, Port St. John, Sharpes, Melbourne, Cocoa, Cocoa Beach, Merritt Island, Palm Bay, Rockledge, Cape Canaveral, Mims, Scottsmoor, Oak Hill, & Edgewater. We’re a little old school! While we do communicate via email, the best way to get a hold of us is with a good old fashioned phone call! Irma pushed a 20' cabbage palm over to within inches of my screened-in porch and roof. It had to be removed. Three tree removal services took a look - the first passed, the second offered to bring in a crane to remove the tree by lifting it over the top of my house. The third - A First Choice -said they would remove it for a third of the cost estimate from service no. 2. John[First Choice foreman], my primary contact with A First Choice, promptly returned my calls, showed up promptly when he said he would and, with his crew tackled what I thought was an impossible job in two hours. Afterward, there was no indication John and his crew had been in my yard - other than a raked over spot where the tree used to be - no damage to bushes, vegetation or flowers, no tree remanents, no damage to porch or roof. I would be hard pressed to state how pleased I am with the job they did without sounding like an ad. Finally, I'll offer this: a few other reviews commented on the professionalism of this service. I couldn't picture how a tree removal service might be professional. They were - polite, neatly dressed, personable - nice people who knew what they were doing, and showed up for work EARLY. One of them even opened the car door for my girlfriend. For all this I paid them more than they asked. They earned it. Great job!! They exceeded my expectations. It is so refreshing to work with a company that does what they say they will do and then some. Every employee was friendly and took pride in their workmanship. They even educated me on how to save one of my trees.The yard looks great. Thank you. 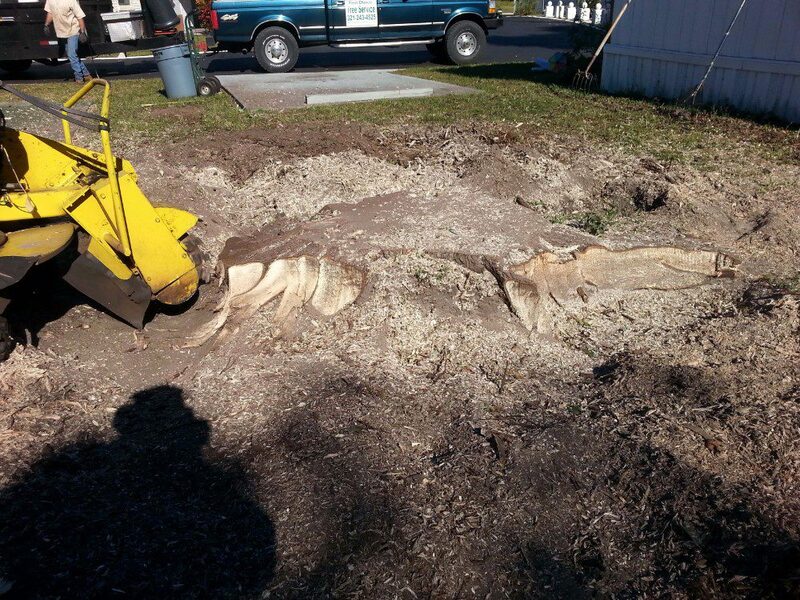 I called for stump removal and tree trimming. I had an estimate from John within 2 hours of my call. The work crew arrived on time, did a great job and cleaned up everything thoroughly. A GREAT job. Thanks John and crew. 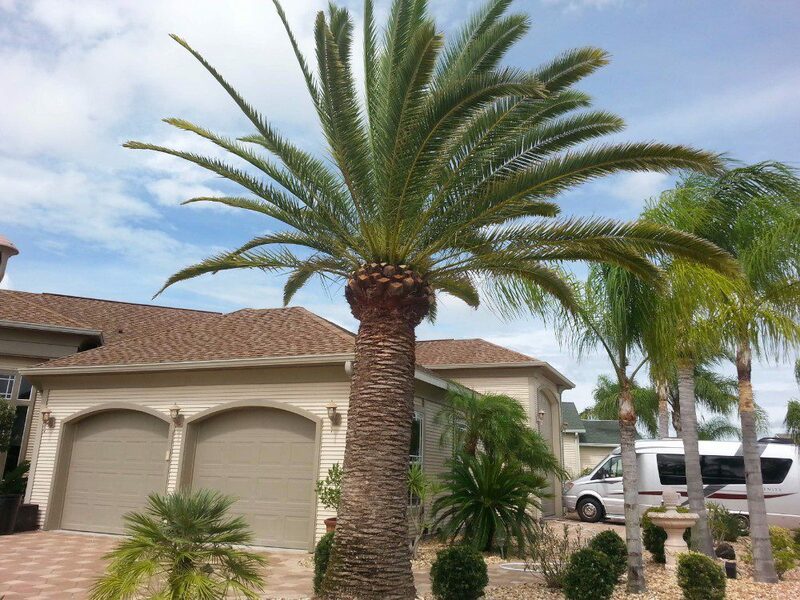 Have trees that could use some professional help?